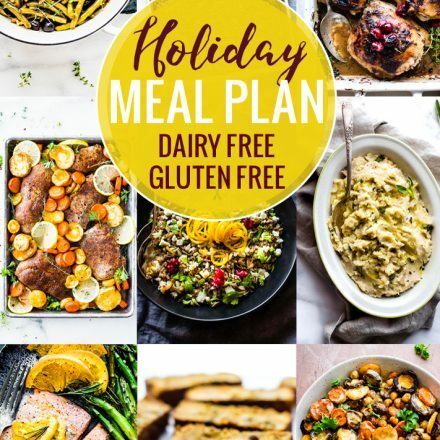 Gluten free superfoods will become your body’s best friend when you create and devour the delicious, healthy meals in this superfood meal plan! 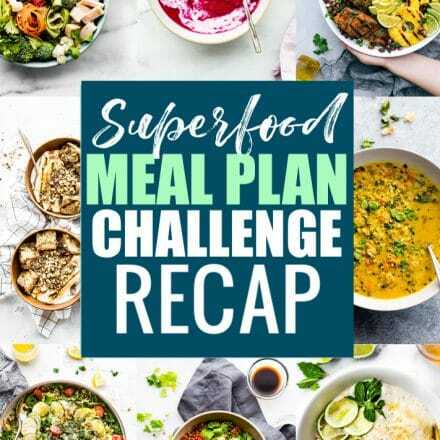 BONUS: Join the FREE 15 day gluten free superfoods CHALLENGE to incorporate more gluten free superfoods from this meal plan into your diet. Do you have what it takes to be a superfoods super star?? Imagine Molly Shannon, from Saturday night Live, bouncing into your kitchen announcing you’re the next “SUPERSTAR!” Make that SUPERFOODS “SUPERSTAR!” You’re totally imagining it right now, aren’t you? I am. Well friends, that’s what I am proposing for this month’s gluten free meal plan. 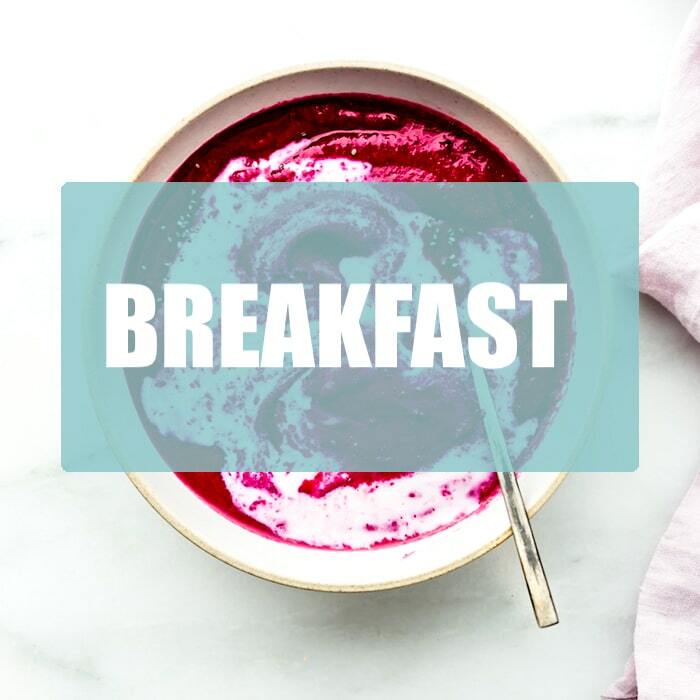 We’ve rounded up our favorite gluten free superfoods recipes (from the blog), as well as some pretty amazing Nourishing Superfoods Bowls recipes (from fellow bloggers). Yes, those are FREE COOKBOOK RECIPES all nicely bundled here for you. Why? Because that’s how we roll. Actually, we just really want you to feel super and loved and nourished. Sound good? 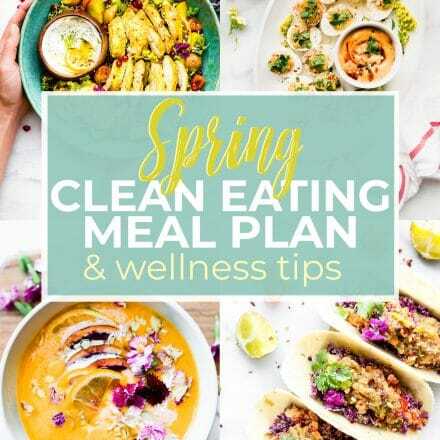 This meal plan and challenge can help you do just that! Plus you’ll get a chance to learn more about superfoods, which superfoods make you feel best, and so on and so on. Not to mention a handy dandy meal plan tracker, grocery list, and prizes. OMG I am so feeling like Dr. Andrew Weil and Oprah in one! That’s a good thing. Okay okay, let me me explain the details here. And FEEL FREE TO LEAVE QUESTIONS in the COMMENT SECTION. Here’s a brief outline of the way the gluten free superfoods challenge works. It’s super simple! Read on for detailed info. Eat, enjoy, and SHARE YOUR SUCCESS! 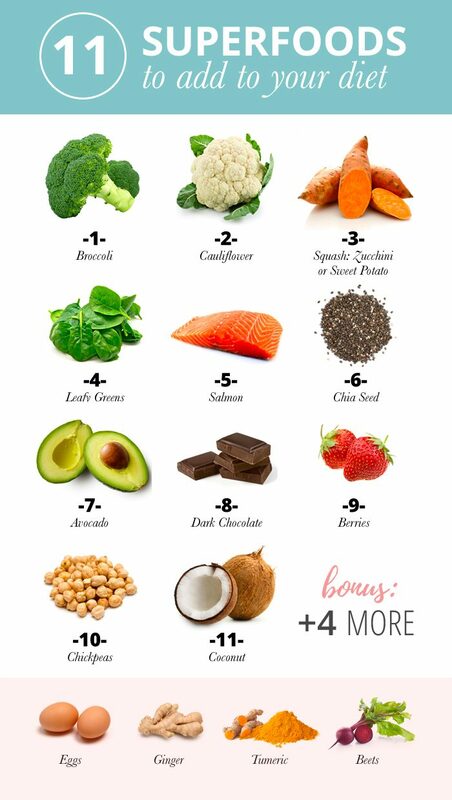 For a period of 15 days (May 1st – 15th, 2018), add more of our KEY superfoods (graphic below) into your diet! The winner will be whoever is the most consistent overall in using a different variety of superfoods each day. You don’t have to eat them all in one day, that might be weird. But adding just 2-3 different ones (from below) can help A TON! Most of these superfoods will be highlighted in the meal links below. Download our tracker/bullet journal or create your own planner/tracker. Each day, track the superfoods you ate, including information on how you incorporated them into your gluten free diet. 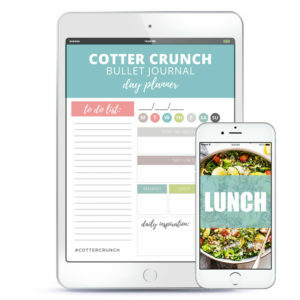 At the end of each week, send in your progress/tracking to team@cottercrunch.com. If you download and use the tracker, you can email us your progress every 2-3 days and give us your suggestions! We will also be creating a seperate FACEBOOK GROUP for accountability, so stay tuned for that. TRACKING BONUS!! Share photos on Instagram, using hashtag #superfoodschallenge, tagging @cottercrunch. 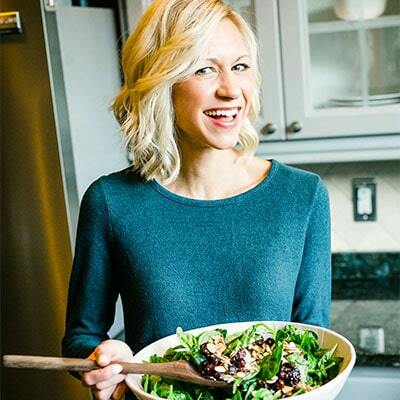 If you sign up for the email list (or are already a subscriber), you will get BONUS recipes from the cookbook and a PDF with all the health benefits of each superfood list. Yep, my nerdy nutrition tips for you all you join the list. Extra Credit! Send in your journey “highlight reel” for a chance to be featured on Cotter Crunch’s Instagram stories! We want to see videos of you making recipes, what’s helping you with the challenge, what your struggles are, how you’re feeling, etc. Snap a 15 second video of you or a friend making the recipes, chatting about how you feel, shopping, etc. Then email it it to team@cottercrunch.com. 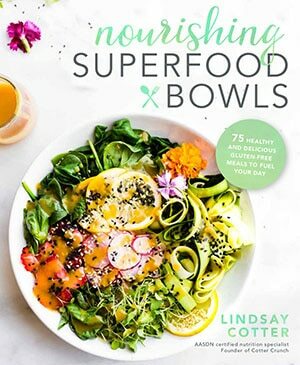 TWO (2) copies of “Nourishing Superfood Bowls Cookbook,” one for you, and one for a friend! A featured shout out on our social media pages and here on the blog. So let’s begin. 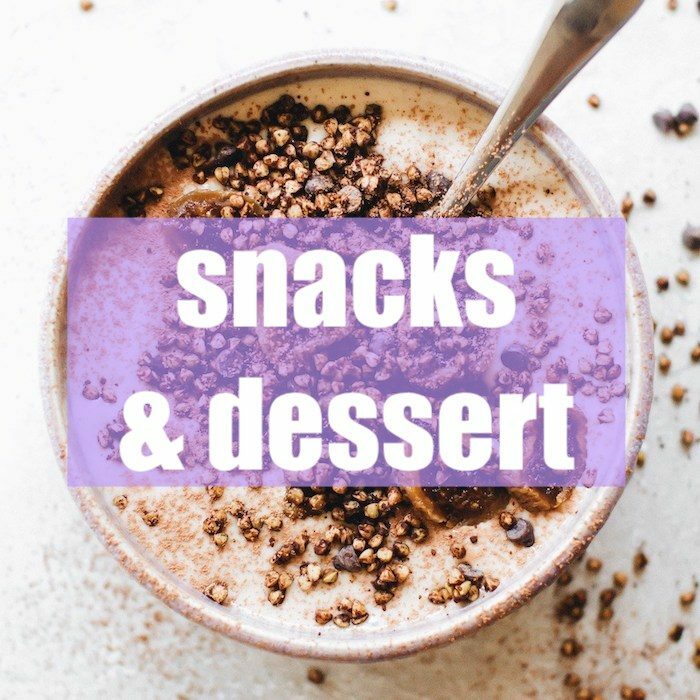 We’ve segmented the Superfoods Recipes into Breakfast Lunch, Dinner, and Snacks/Desserts. The Key Superfoods ingredients are listed below each link. I suggest printing off recipes one week at a time and placing them in a folder with your tracker and journal. Phew, we are almost there. Now here is your PRINTABLE GROCERY LIST! Well friends, does all this make sense? 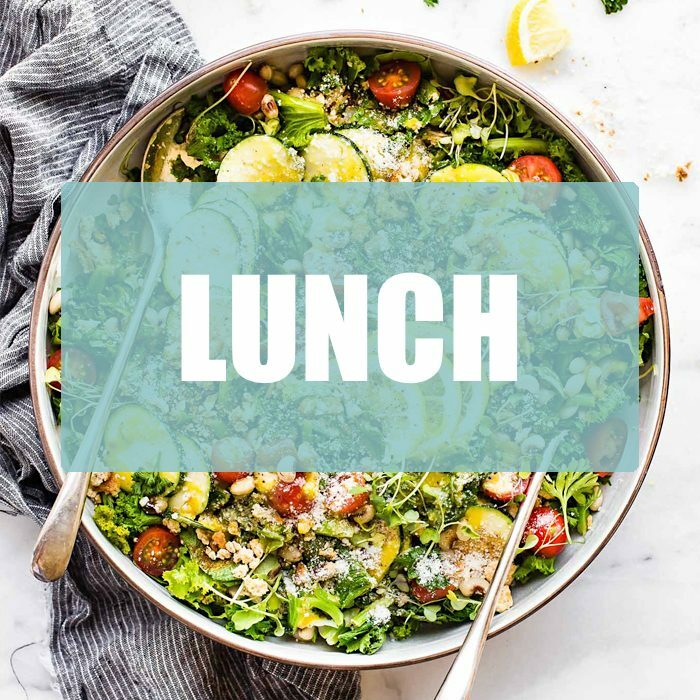 PLEASE don’t hesitate email team@cottercrunch.com if you have any questions or need a different version or substitute for a recipe. 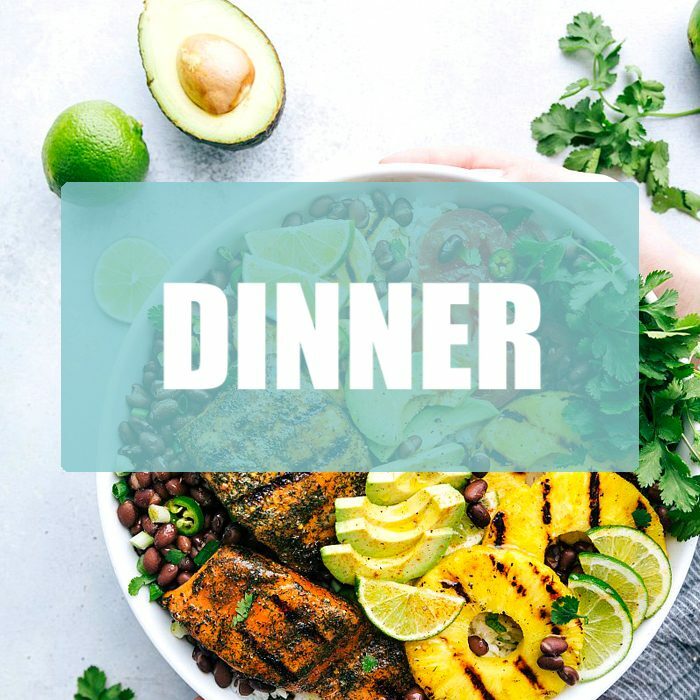 For those of you who are already on my email list, just hit reply to this post in your email box and we will send you the bonus Superfood Health Perks and recipe. Just specify breakfast or Salad bowl! For those of you who are new to sign up (for the email list), let us know if you don’t receive your freebies! Have any questions, ideas, etc? LEAVE A COMMENT and let us know! THEN STAY TUNED FOR A SUPERFOODS CHALLENGE FAQ POST in a WEEK! All your questions answered. Happy Tracking you SUPERFOOD SUPERSTARS! Holy smokes, those dirty chai breakfast bowls! I love this new challenge in incorporating more superfoods into your diet! 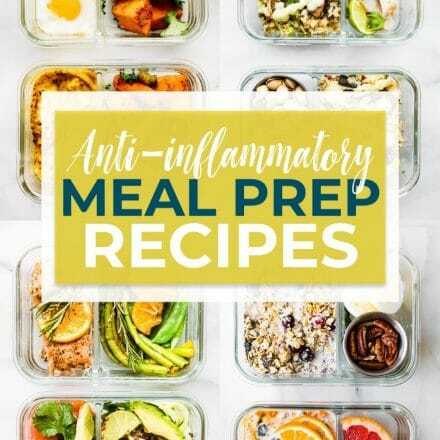 I’m going to incorporate a lot more red cabbage, beans, tofu, onions, nutritional yeast, and LOTS of dark chocolate (duh) into my meal plan this week. I haven’t gotten the chance to buy sweet potatoes or fruit this week, but those will be part of the meal plan next time! So many delicious options Lindsay! Thanks for sharing! This is really such a great challenge! Wow! What an incredible resource for so many! Thank you for sharing Lindsay! You are so organized and amazing! I love all these, but that Curried Cauliflower Rice Soup looks especially drool worthy! 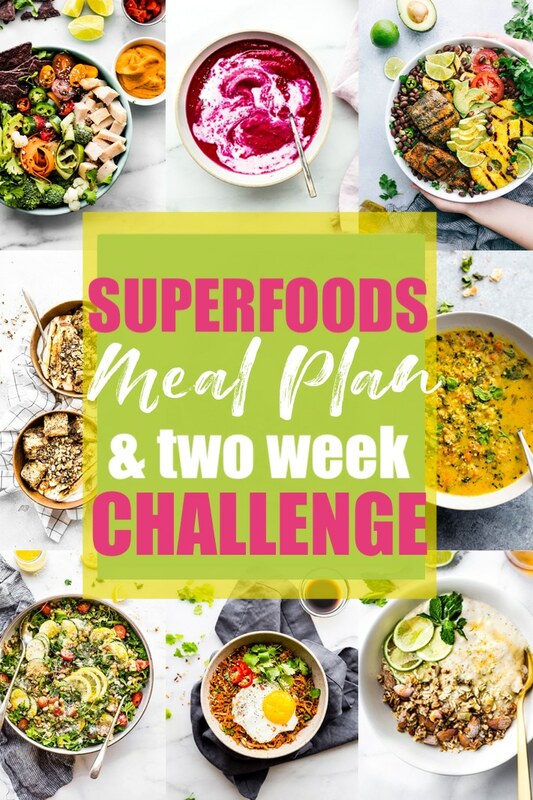 Such a good challenge, I wish I was disciplined enough guy to be a superfood superstar! This is awesome and informative! Thanks for posting!